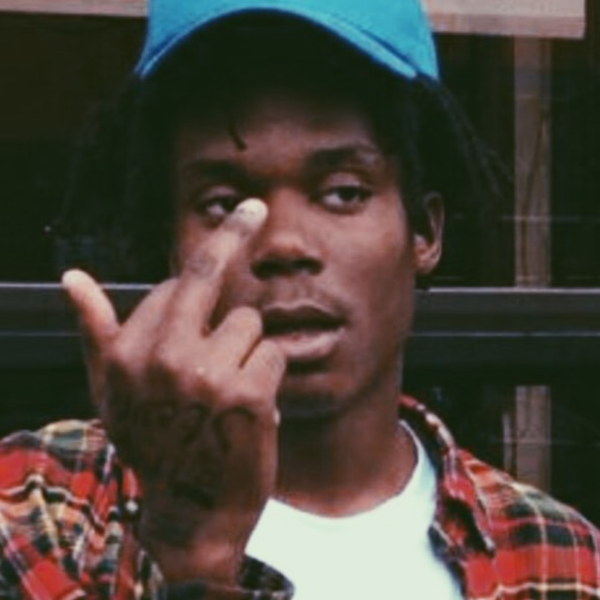 Following his promise to release a new mixtape in the next month, Lucki Eck$ let loose a few freebies via SoundCloud. Both efforts come with a “free wave” label; the first, off the top, sounds like quickly cooked-up material. A single suspended violin note stretches the length of the song, which also features a sample styled in the fashion of H-Town chopped and screwed. The second, “backhome,” is signature Lucki. Reverberated drums, a handful of twinkling piano keys, and airy ingredients play out as the Chicago rapper talks about his “last high,” one he has yet to come down from. Listen to the pair of recordings below. The next project from Lucki is supposedly on the way.